In this post I will show you how to set cron job for cron.php file to run in every 5 minutes. Step 1: Open SSH window and log in using your account detail. Step 2: Check if already there any crons set for this server. You can see if there any cron after executing the above command. Step 3: Copy paste below command and execute. Step 4: Run below command to save and exit. 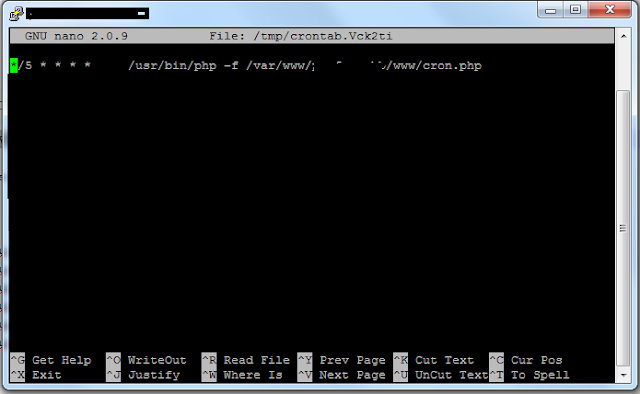 You can set other crons same as above but please confirm your cron file path. You can check if your cron set properly or not by running below command again.